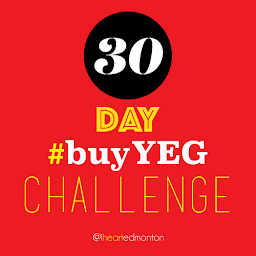 My 500th blog post...looking back on how we (& Edmonton) got here! 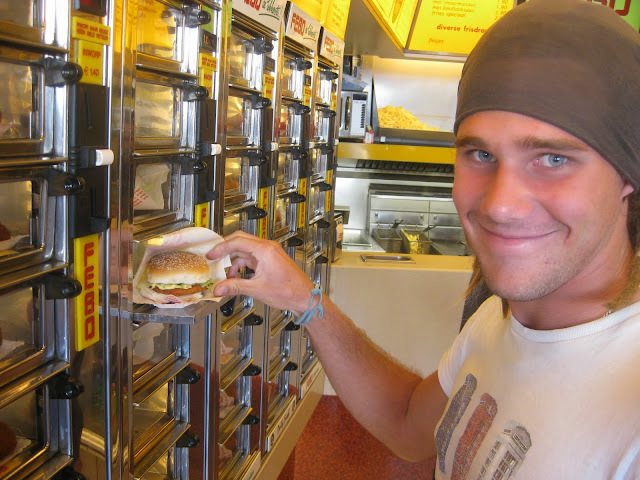 WHEN I started this blog more than seven years ago, Edmonton was a different city. So many things have happened since then, transitioning our humble hometown into a world-class metro virtually overnight. It's staggering to see how far we've come in such a short amount of time. 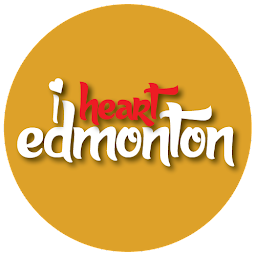 The 'I Heart Edmonton' blog began on July 3, 2009, 500 posts ago! 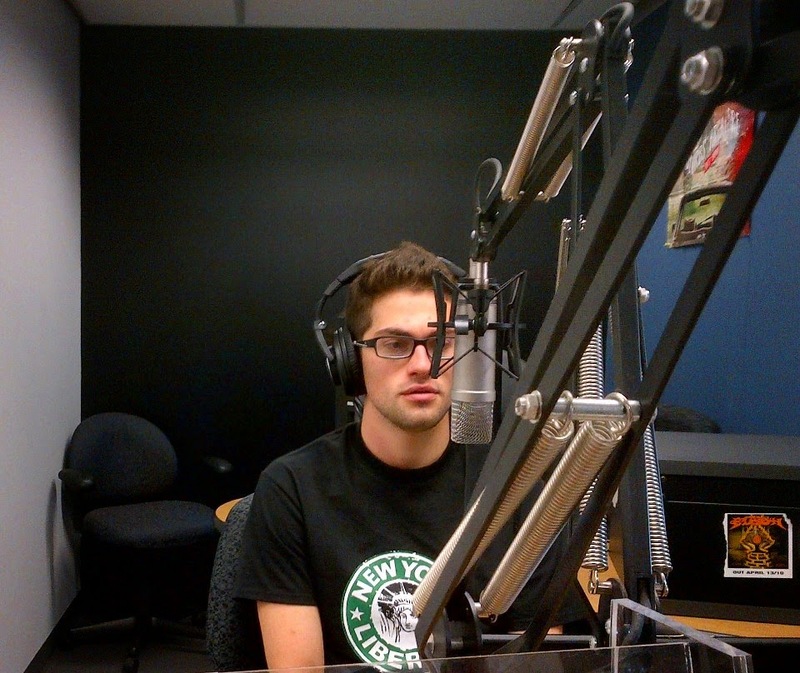 Chronicling the city's vast progression wasn't the reason why I started this blog, but rather something that fueled its continuous. It began as my personal way to discourage the ongoing negative commentary spreading across social media about Edmonton, including the erroneous "DEADmonton" moniker. I set out to showcase Edmonton and to show Edmontonians that there is so much more to our city than what they might think. It was a learning process for me as well, as I discovered just how much I didn't know or understand about the city I was born and raised in. Over the years, I've gotten to interview some of Edmonton's most interesting folks, share videos from our most popular and underrated musicians, and profile our city's most beloved festivals, restaurants, and artists. 'I Heart' contributor and fellow blogger Paula E. Kirman has also reviewed dozens of books from local authors since she joined us in December 2013. Some of my favourite blog posts, however, have been about the game-changing decisions that have shaped our near and distant future here in Edmonton, perhaps beginning with the construction of the new Art Gallery of Alberta. Some locals would say that the AGA was the catalyst for change and growth in our city, particularly in the downtown, where most of the revitalization is happening. The Art Gallery of Alberta in downtown Edmonton. 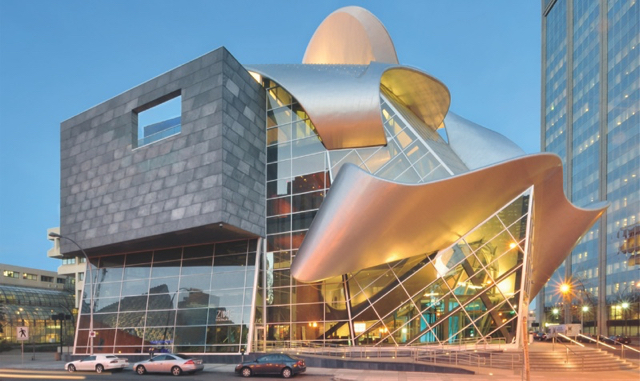 The radical design of the new Gallery was controversial in the beginning, though others saw it as necessary rebellion to shake off Edmonton's lackluster image and prove to ourselves and the rest of the country that we're more than just oil and Oilers. Of course, most of us knew that already, but stereotypes are hard to subdue. In 2005, a fed-up Mayor Stephen Mandel beckoned "no more crap," referring to the forgettable and frankly boring infrastructure and architecture making up our identity as a city. Let's be real, for decades prior there was really nothing of any interest being built in the city, nothing worthy of making the pages of a travel magazine at least. U.S.-based architect Randall Stout offered up a progressive design for what would soon become our new Art Gallery, barren of limitations on imagination. Today, the AGA serves as a symbol of a new Edmonton, one that is now living out its wildest dreams. From those early days of 'I Heart Edmonton' and the rise of the new AGA, I and so many other locals have seen firsthand what effect a vision for "no more crap" can have on a city as a whole. Submitting to boundless imagination and ambition has allowed Edmonton to build more aesthetically-appealing and environmentally-friendly structures, as well as smarter and more self-sustaining neighbourhoods. The proof's all around us, although centered in the core for the most part. 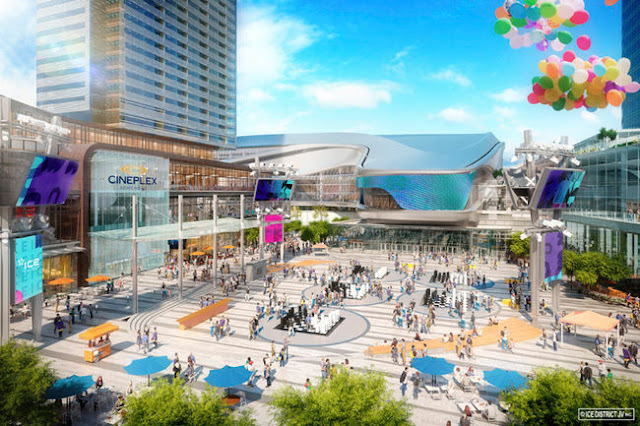 The Quarters and the Brewery Districts, the new Royal Alberta Museum, the LRT extensions, the facelift at the Legislature grounds, the maturation of our food and drink culture, the plans for Blatchford, and of course Ice District. It's all coming together before our very eyes, and I am so glad that 'I Heart Edmonton' (including our Facebook, Twitter, and Instagram pages) has been there for the entire ride, and will continue to as our city grows into its true potential. A rendition of what Ice District will look like once it is completed. It's hard for me to believe, but this is my 500th post on the award-winning 'I Heart Edmonton' blog, and I wanted it to be a sort of look back on how far Edmonton has come since that very first post in July 2009. We as Edmontonians should be proud of our evolution as a city, and we should be excited for what's to come, but we should never again become content with ordinary. "No more crap!" 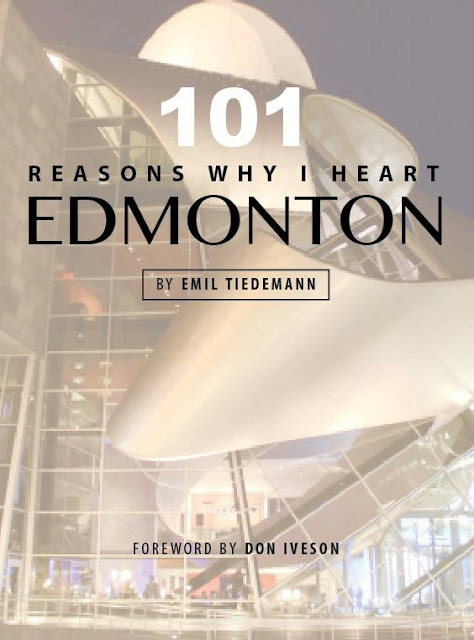 Order your copy of '101 Reasons Why I Heart Edmonton' HERE!